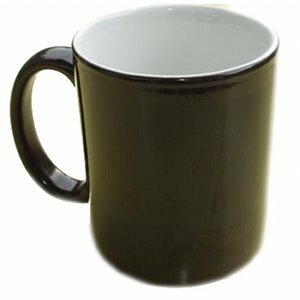 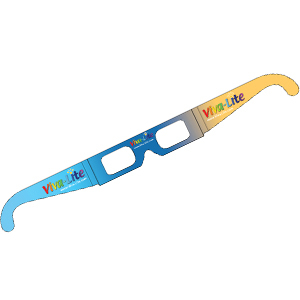 Bring colour in your tea and coffee breaks with this unique magic Viva-Lite mug. 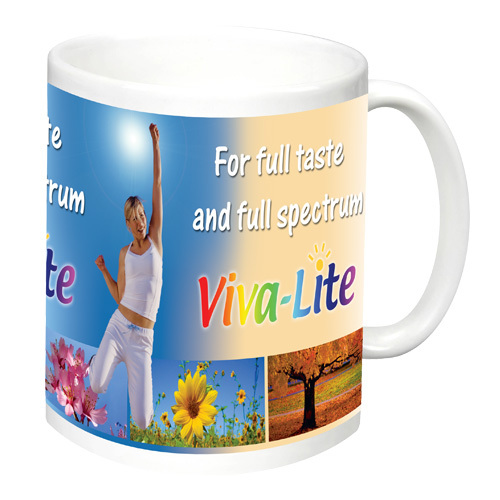 Watch the bright Viva-Lite photo appear as if by magic when you pour hot water into the mug. 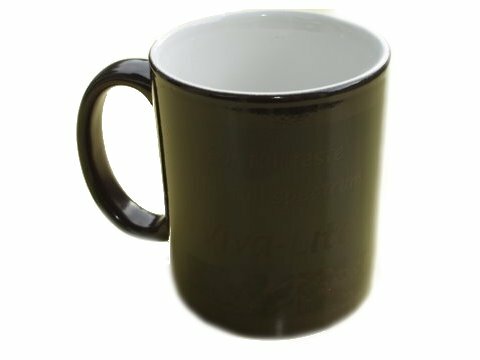 A great surprise for friends and colleagues.